CLEAN TITLE CERTIFIED! Reviews: * Quick acceleration and strong towing and hauling ability, thanks to available V8 engines; front seats are comfortable for long drives; cabin is pleasingly quiet at highway speeds. Source: Edmunds * Powerful, fuel-efficient engines; many available configurations; well-built, comfortable interior; quiet highway ride. 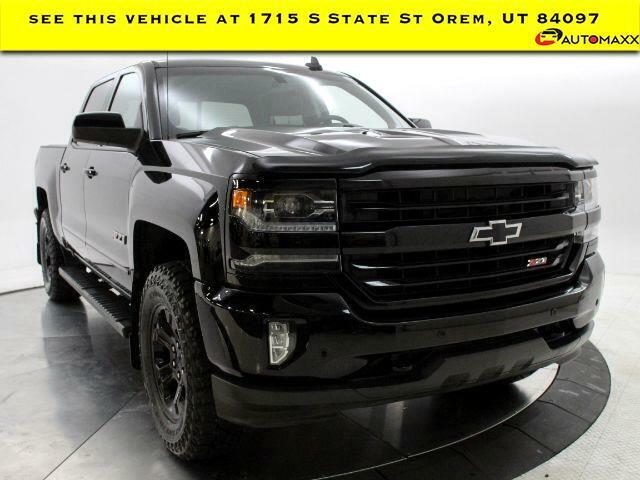 Source: Edmunds 2016 Chevrolet Silverado 1500 LTZ --- All vehicles come with a 12 month/12,000 mile Powertrain WARRANTY for your PEACE of MIND! --- www.utahautomaxx.com --- 801-224-3933 Se Habla Espanol.